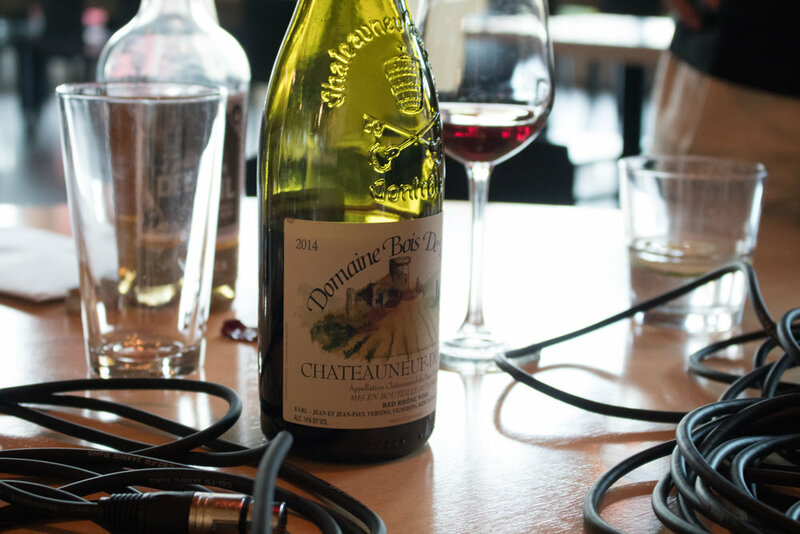 Why did you start the Shift Drink Podcast and how has it evolved? -Prove to everyone that Indiana is not fly over country. -Gives the opportunity to meet cool people that you may not otherwise have had the chance to talk to for a longer conversation. Do you have a group (wives, friends, supporters) who offer feedback from your episodes? Listeners will let us know if we’ve asked the right questions. We’ve had a gentleman from Japan let us know some things from our Sochu epidsode. What is your target demographic for Shift Drink? We want to speak to every person who is listening. We want to make sure it’s not too technical but yet at the same time, people are learning something new. Where does the name Shift Drink come from? It was a thing in the restaurant/bar industry for employees to get a free drink or after hours drink when the shift is over. Brad Shoemaker - Edits episodes and runs the Shift Drink website. Arthur – Chris Benedyk episode. Funniest but least educational. Was there always an intention to focus on Indianapolis? The only rule was to make sure every person we interviewed was in person and not over the phone or something like that. 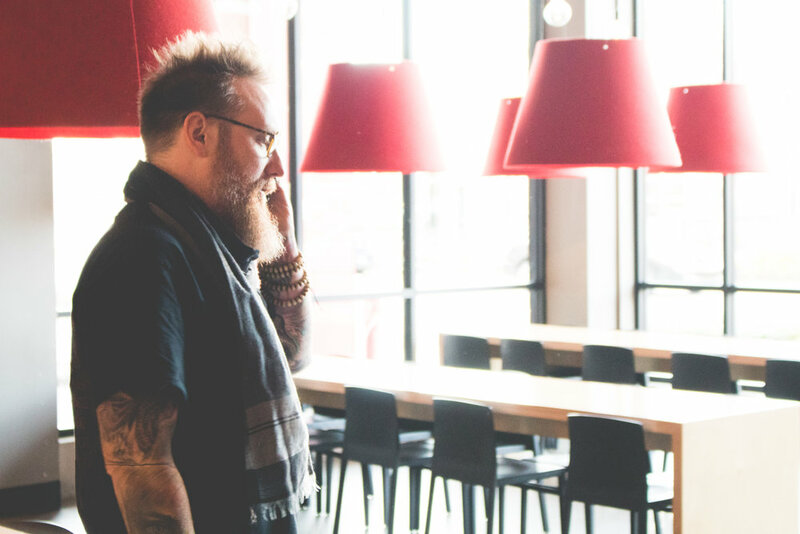 A restaurateur that co-owns and operates Black Market (with Chef Micah Frank), Rook (with Chef Carlos Salazar), and Siam Square in downtown Indianapolis, is Joshua Gonzales’ partner at the award-winning cocktail bar, Thunderbird, and is a partner at The Inferno Room (a tiki bar opening in Indianapolis in 2017). As a rum geek, he teaches rum classes around Indianapolis to bartenders and restaurants, and travels abroad to visit rum distilleries when possible. To unwind, you’ll often find him relaxing with a Ti’ Punch. -A wine, beer and spirits writer and has lectured and taught at numerous venues and universities. He’s an active educator in the American sommelier community. -Founder and President of the Indiana Craft Beverage Association. There are few things in life he enjoys more than yoga and a glass of grower champagne (but not together). Jamaican Rum – Worthy Park: Over 230 years old. Why is there a lack of interest in the US for the Rum industry? -The lack of transparency with very loose regulations in other countries. 1) People say it is too sweet which means it is bad Rum because sugar does not make it past the distilling process so that would mean the company added sugar. 2) They say they had a bad experience in college (Ron Rico). Cork taint is a broad term referring to a wine fault characterized by a set of undesirable smells or tastes found in a bottle of wine, especially spoilage that can only be detected after bottling, aging and opening. Favorite Restaurant that is not your own? Favorite place to grab a coffee? Recommendation for a future guess?